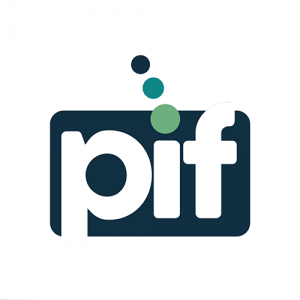 We work with a wide range of companies, in partnerships that add value to each other’s businesses. 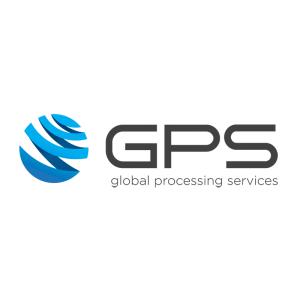 GPS is a global payments processor offering payment processing, industry-leading technology and expertise in the payments and fintech space. Masterсard Worldwide is a driving force at the heart of commerce, enabling global transaction and bringing insight into the payment process. 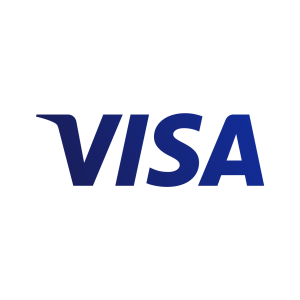 Visa is a global payments technology company that connects consumers, businesses, financial institutions and governments to fast, secure and reliable electronic payments.